Relaxed and approachable, Lavender and Fare impresses with a delicious menu that spans a wide range of world-inspired dishes. At night, the moody colour scheme and lighting accented by a cosy design creates a relaxed ambience that is perfect for socialising. Lavender and Fare celebrates the art of imbibing in good vibes and good food. To start, we loved the Scallops. Perfectly cooked pan seared scallops were served with luxurious pumpkin puree and radish. The pork belly was similarly delicious. Having truly mastered the art of pork roasting, each pork belly slice had been succulently roasted to retain a porky juiciness, thereby achieving a healthy layer of melt-in-the-mouth fat in the process. 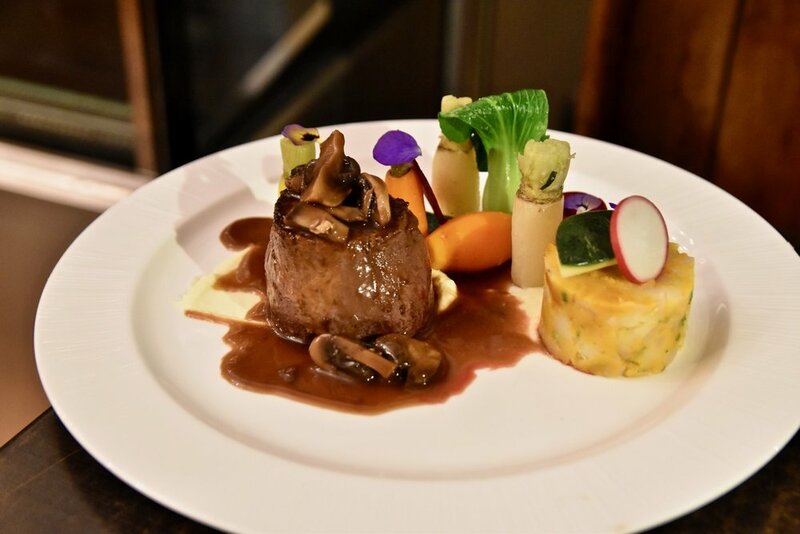 For mains Lavender and Fare’s popular duck leg met our expectations admirably as did the Beef fillet which was cooked to our liking and bursting with flavour. 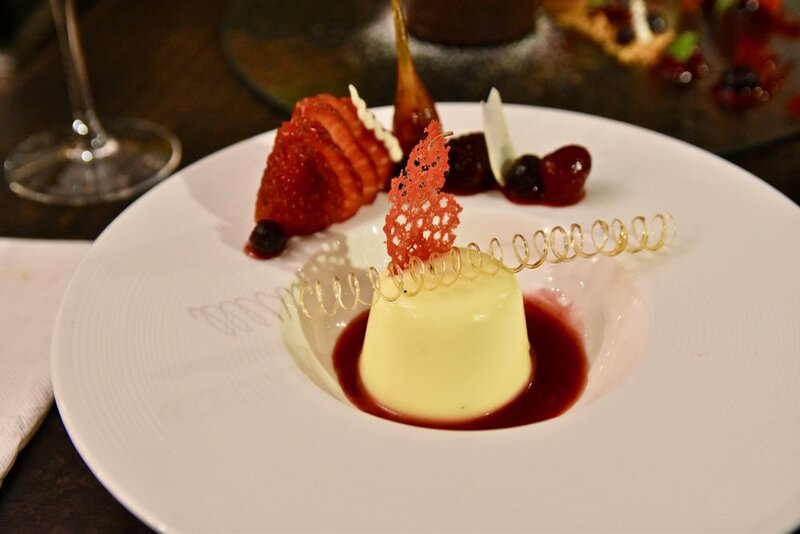 To conclude your evening on a sweet note, Lavender and Fare’s delightful desserts are MUST. 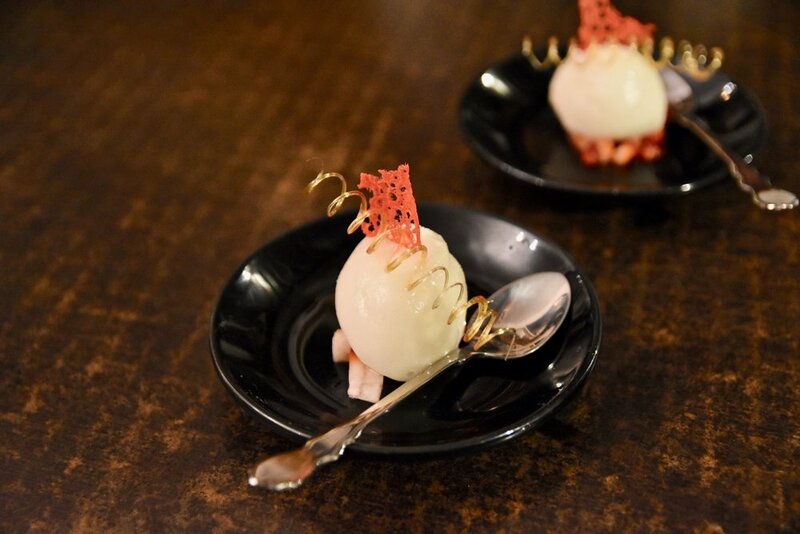 Absolutely stunning visually, these desserts are created with true passion and precision. Think oozy Chocolate fondant served with walnut ice cream, tuille, a wholemeal and molasses crumb, berry sauce and sugar work coated almonds – it’s quite a show! 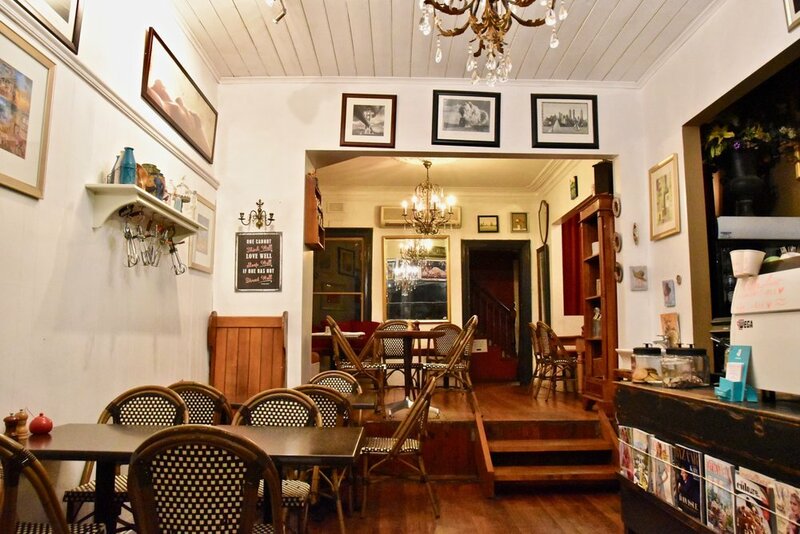 Located in the heart of Armadale, Lavender and Fare certainly entices with a menu of dishes that are bold, diverse and delicious.